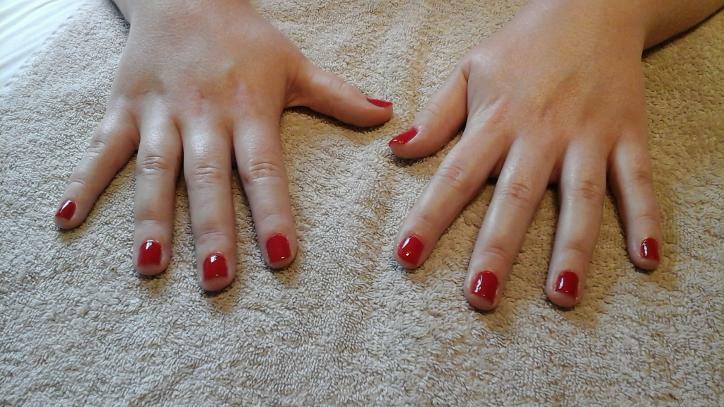 Nail shape, cuticle work, hand massage and enamel of your choice. Nail shape, cuticle work, hand scrub, hand and arm massage, plus enamel of your choice. Nail shape, cuticle work, foot massage and enamel of your choice. Nail shape, cuticle work, foot scrub to include hard skin removal, foot and lower leg massage, plus enamel of your choice. "Any time with Angela is a real treat. She is incredibly professional and skilled at all the various treatments. The treatment room is welcoming, clean and calm and she goes to a variety of lengths to ensure your comfort, warmth and ability to completely relax. The results and finishes you get (e.g. manicures, pedicures, waxing) are incredible. Harmony Therapies is a true oasis where you can leave life behind and enjoy uninterrupted pampering."